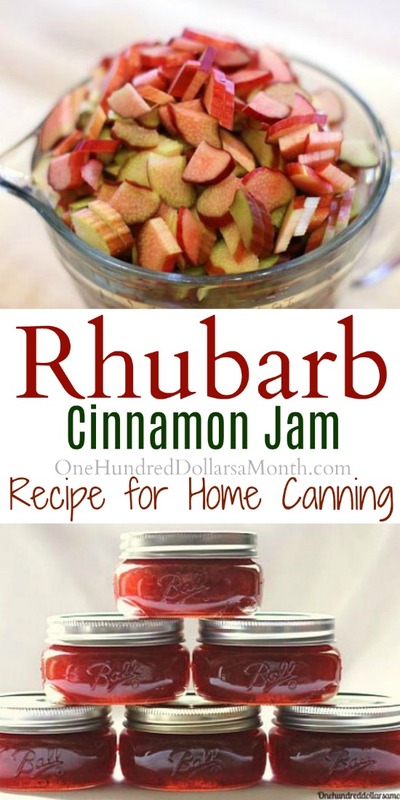 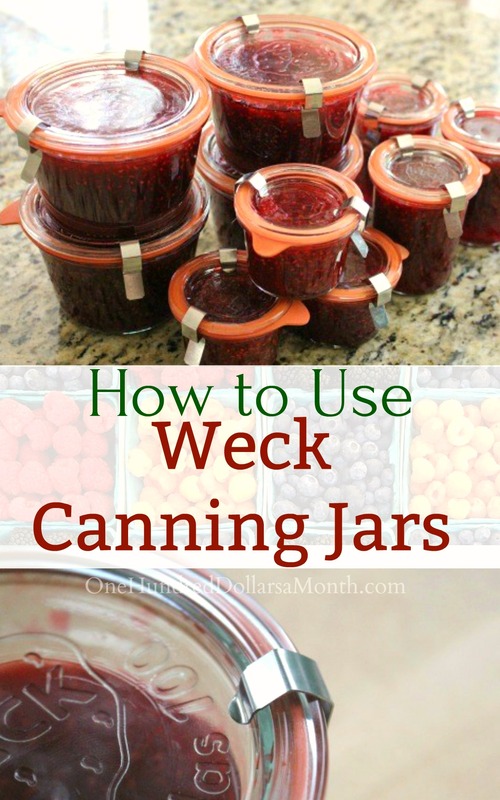 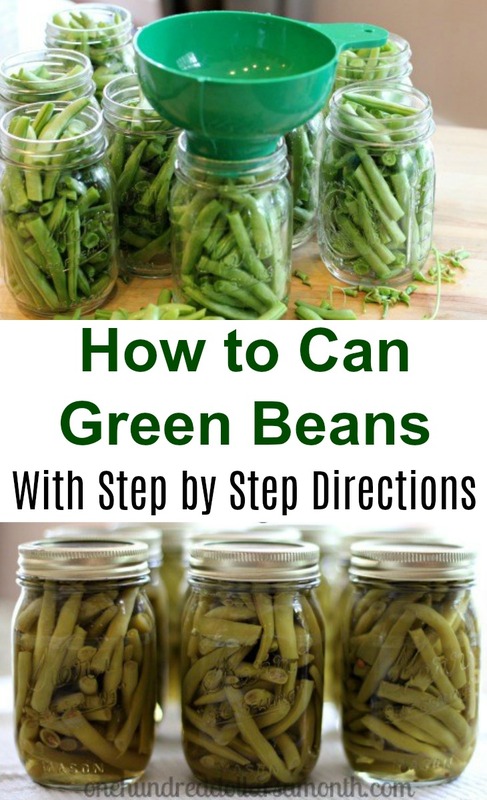 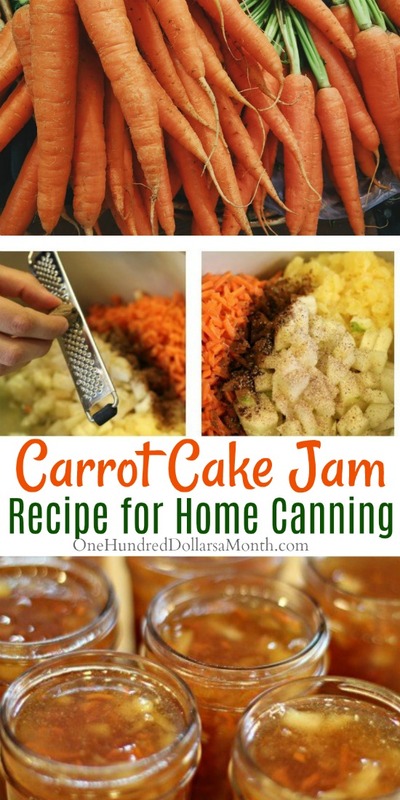 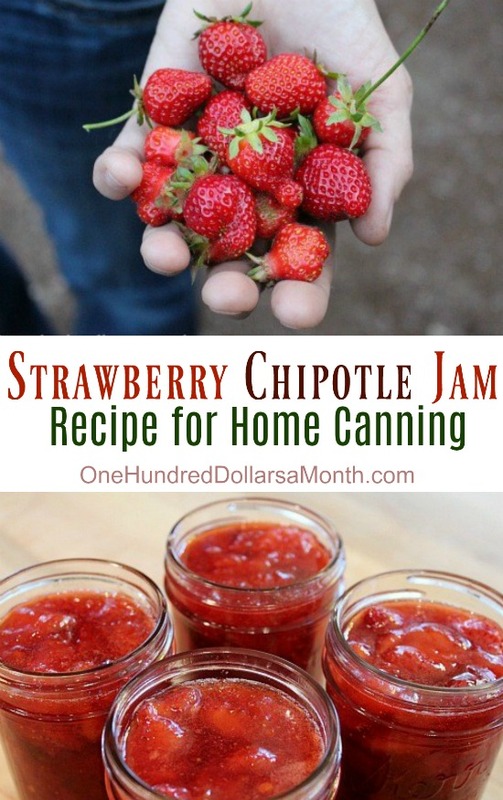 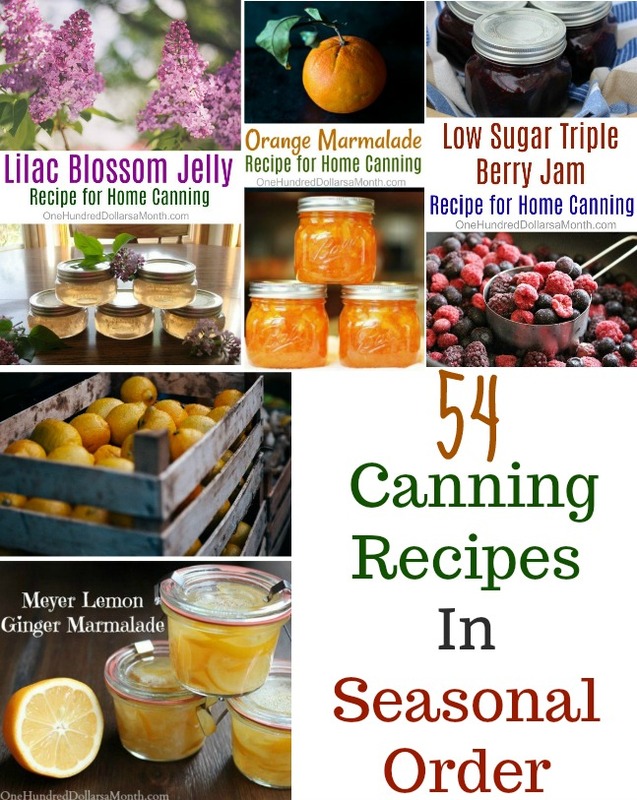 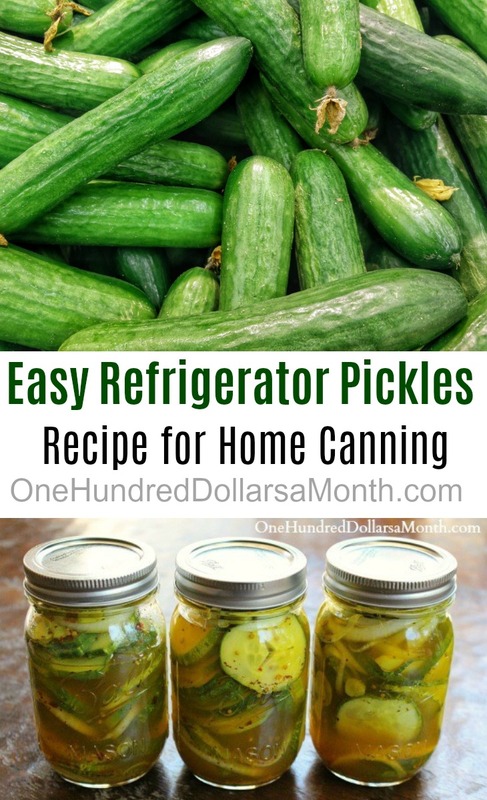 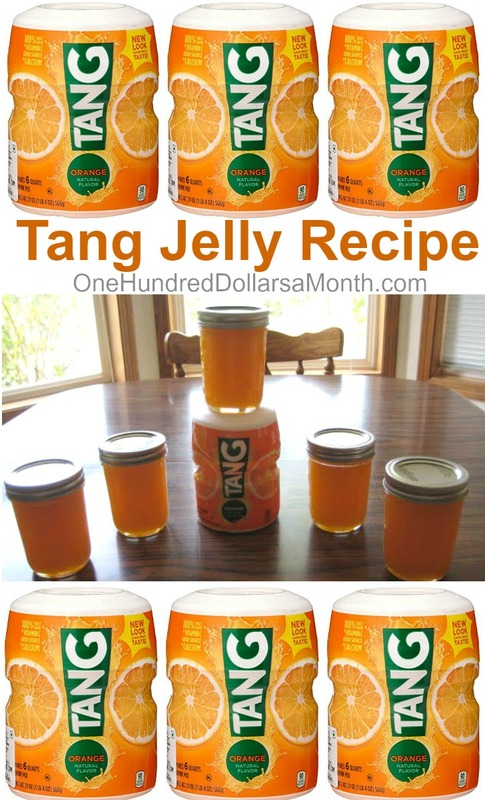 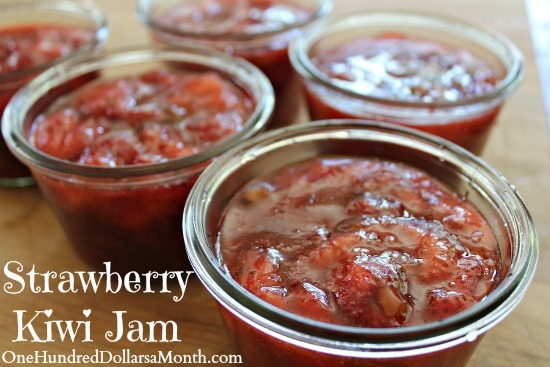 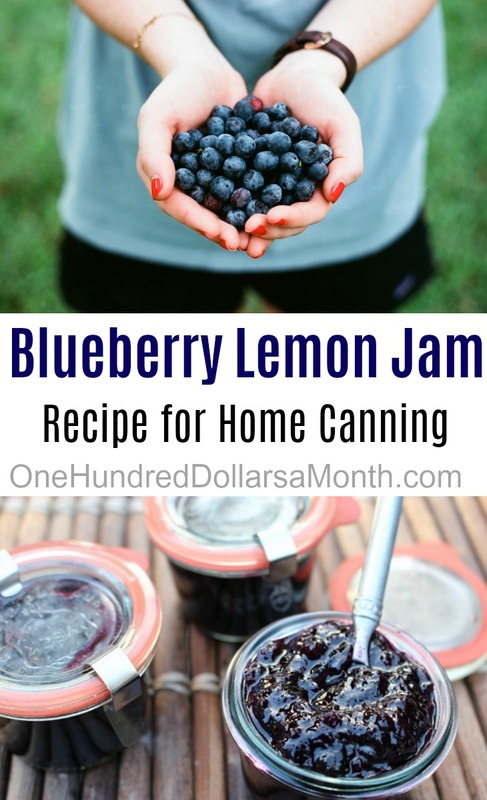 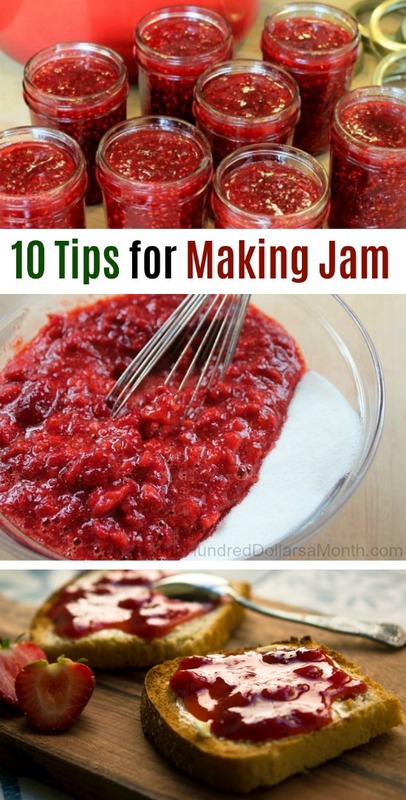 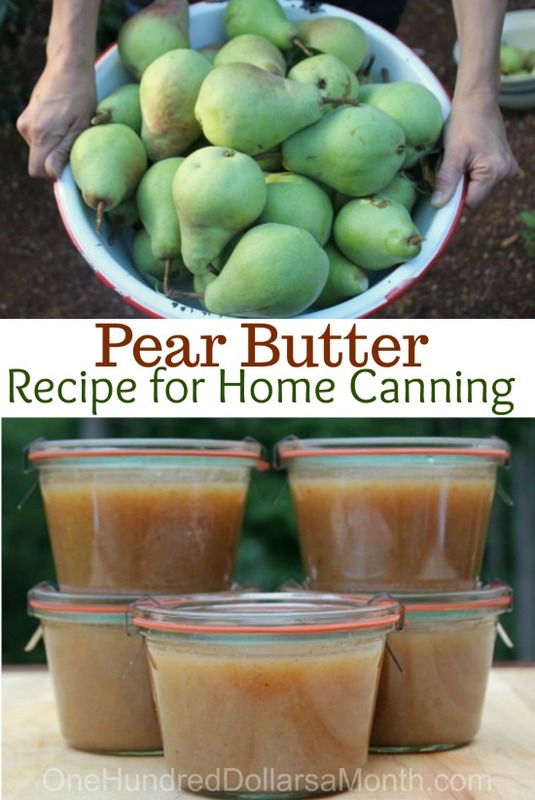 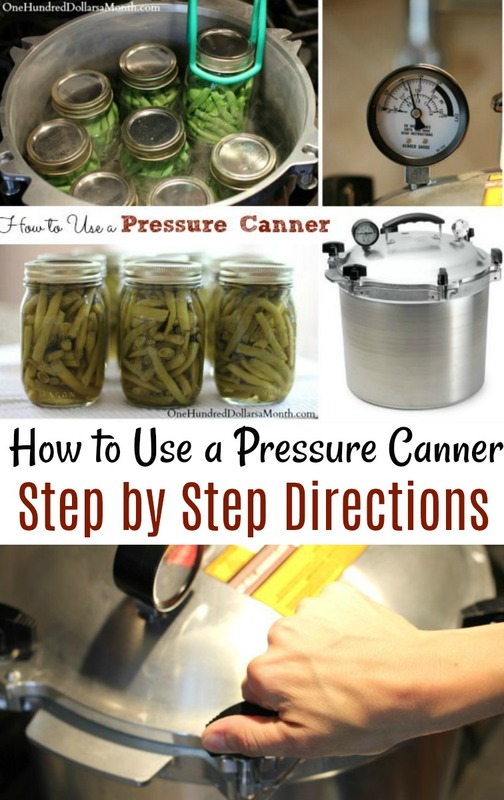 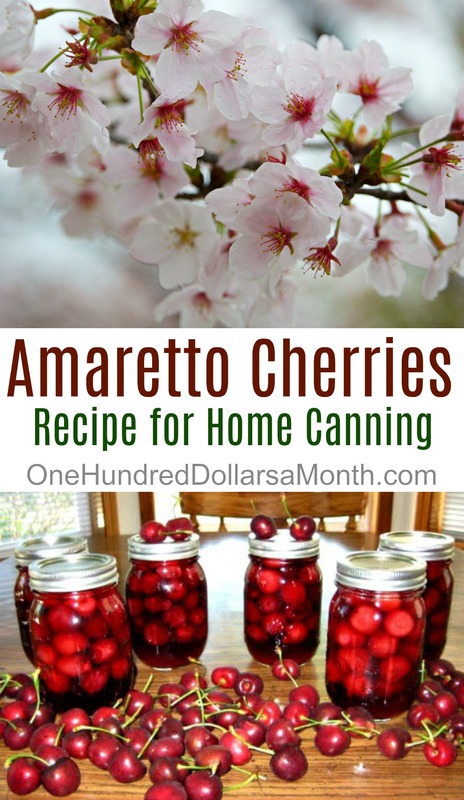 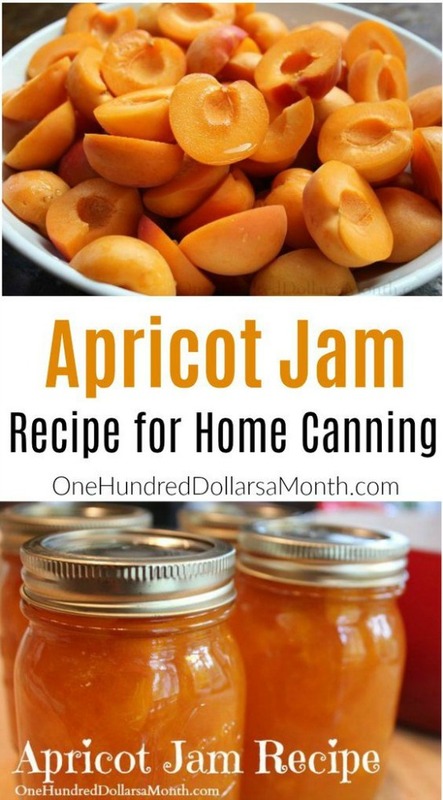 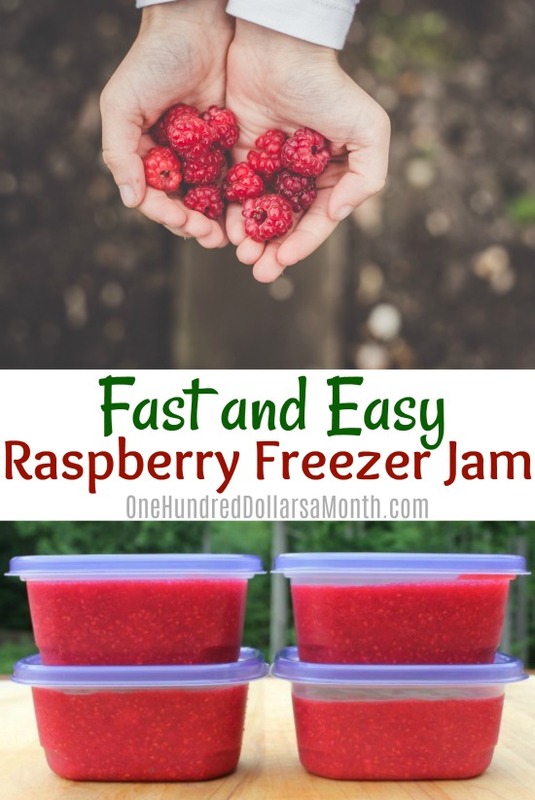 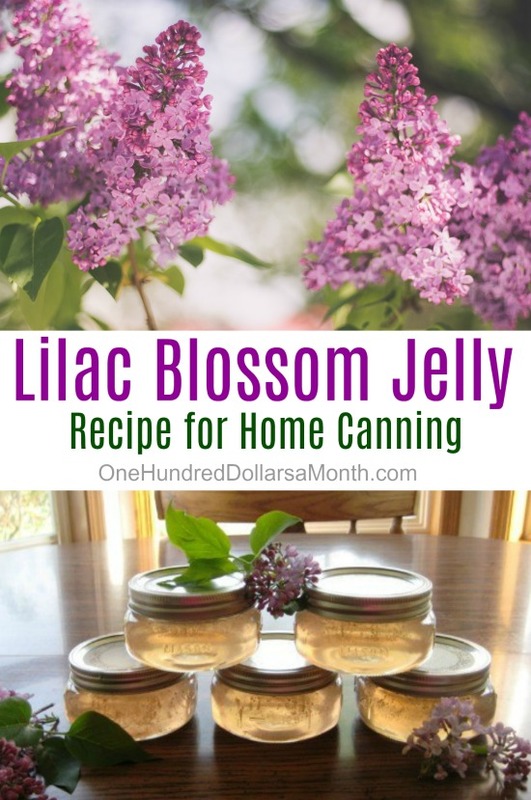 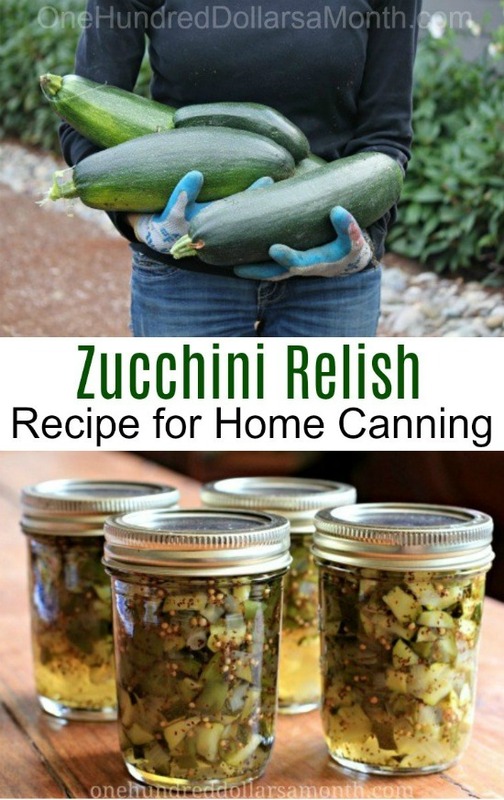 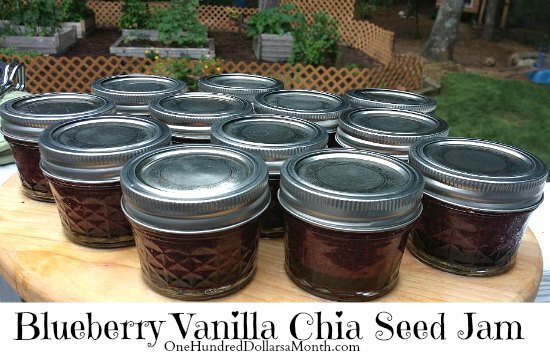 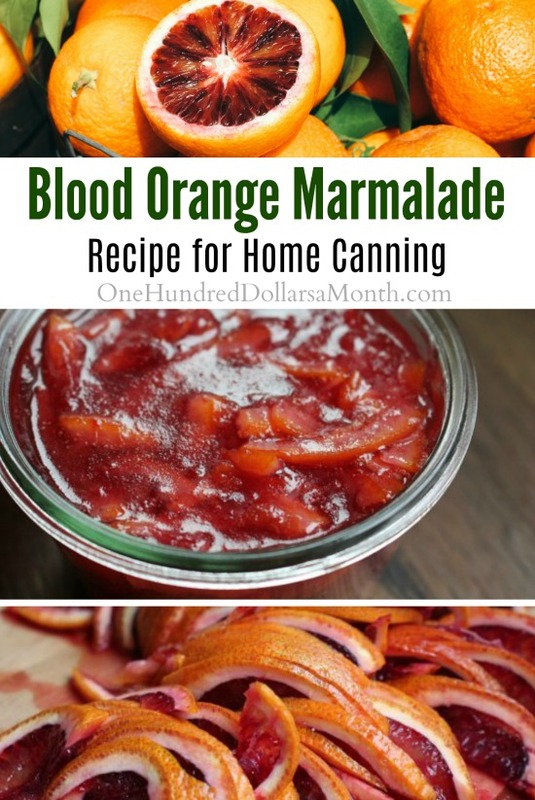 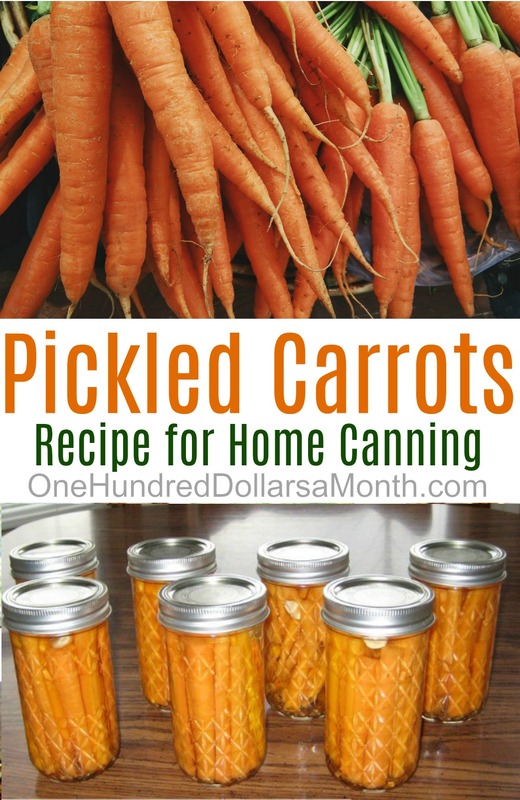 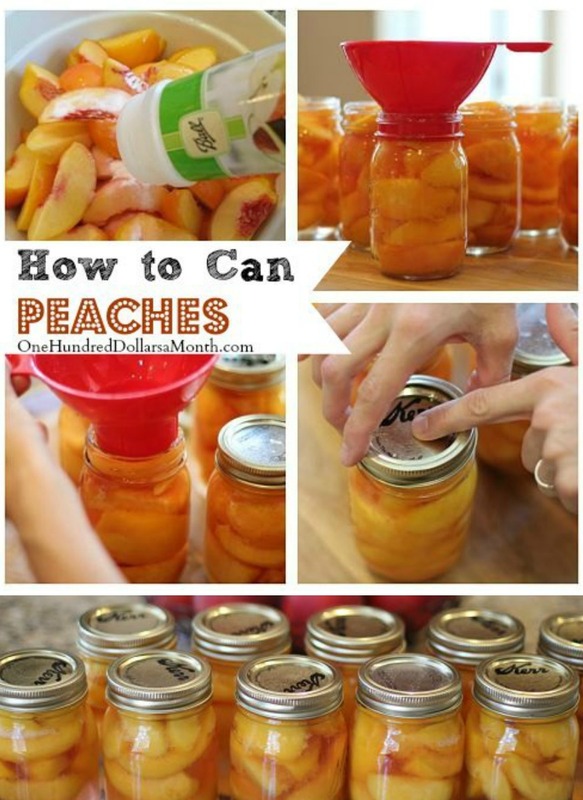 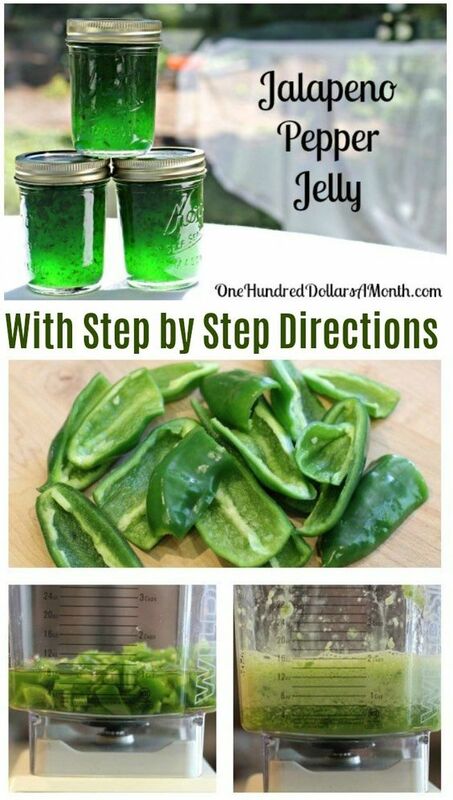 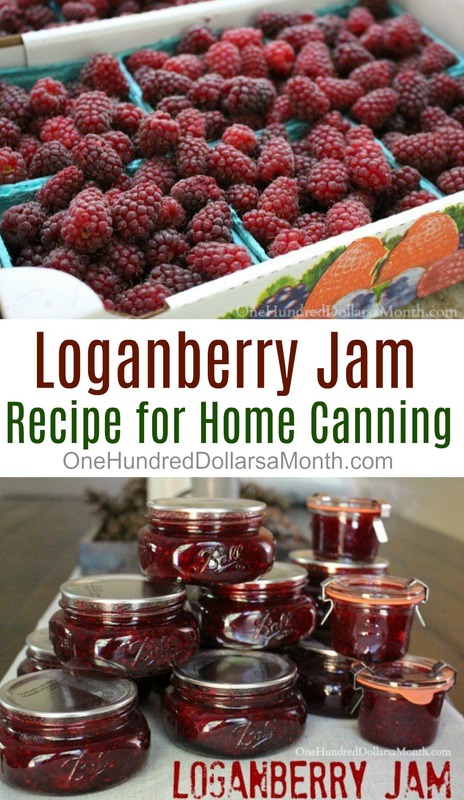 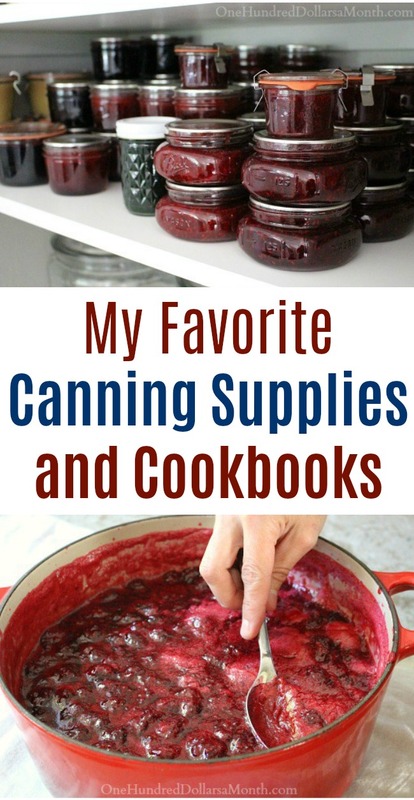 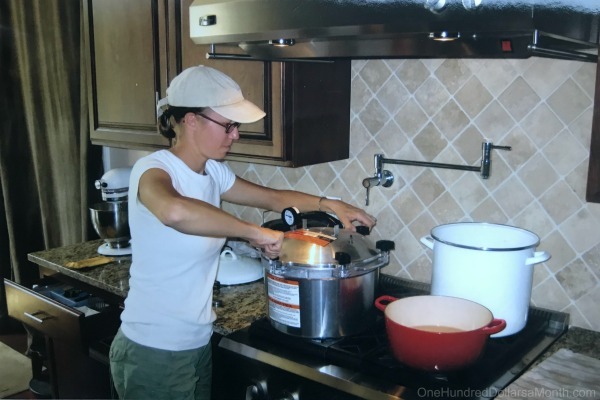 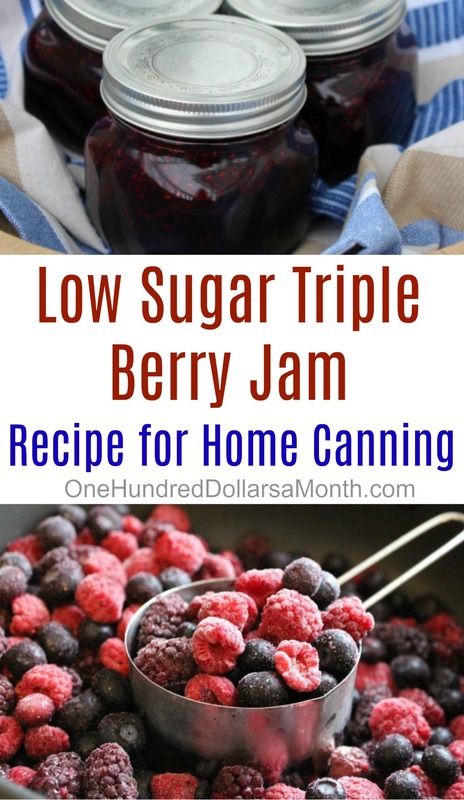 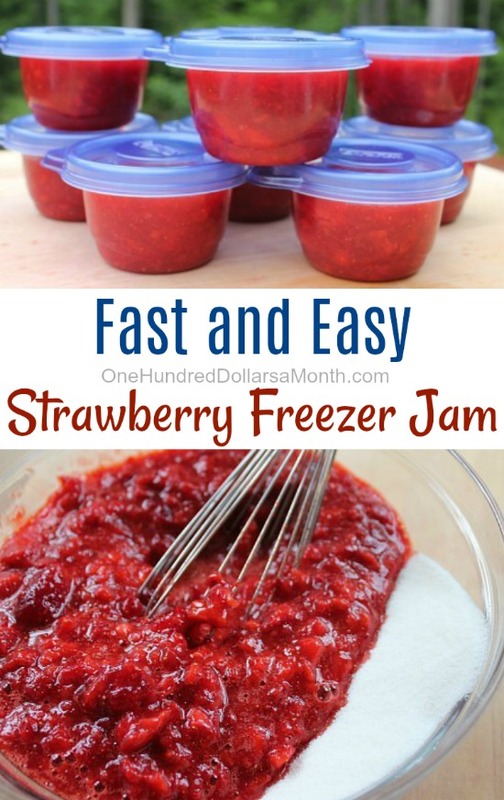 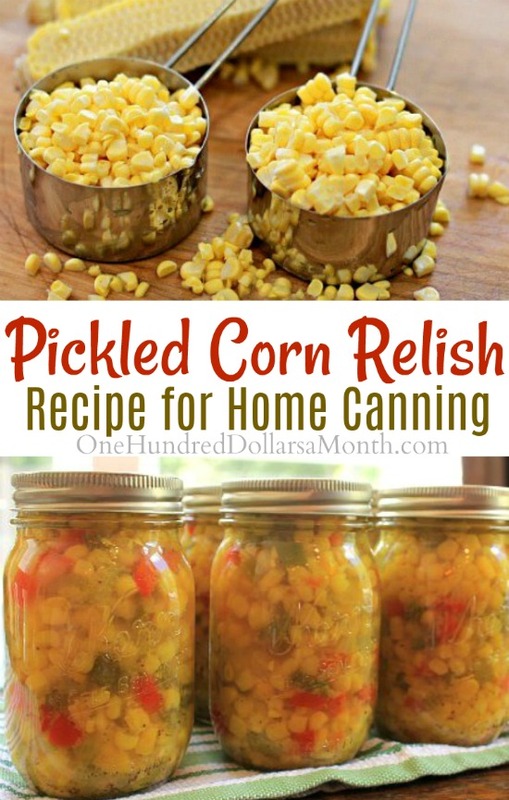 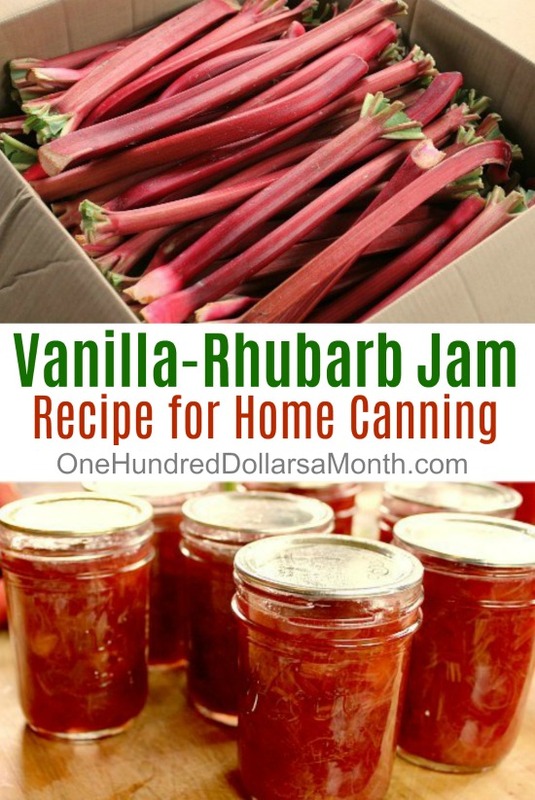 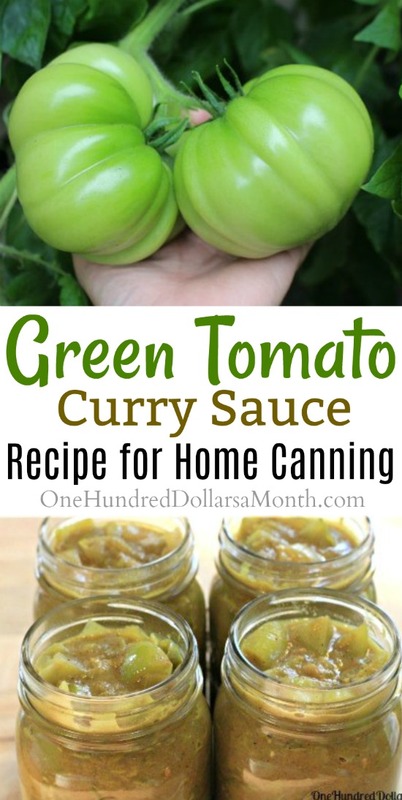 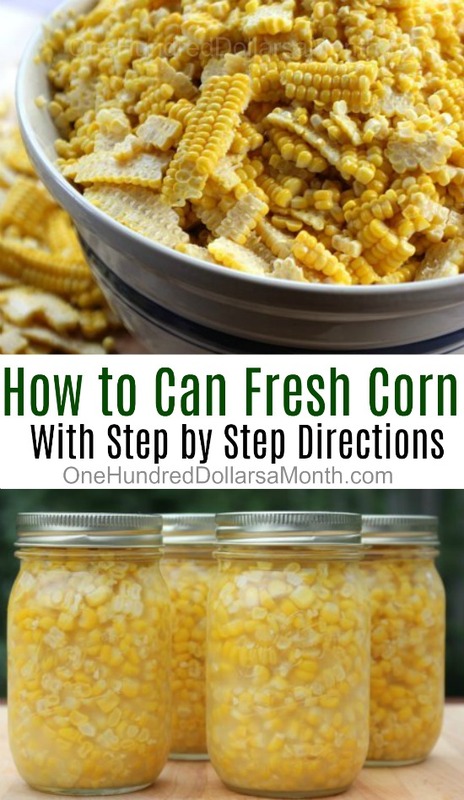 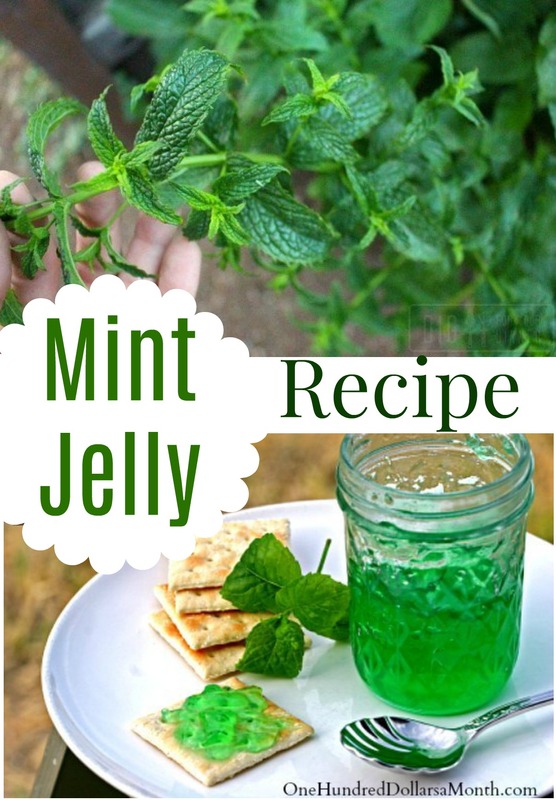 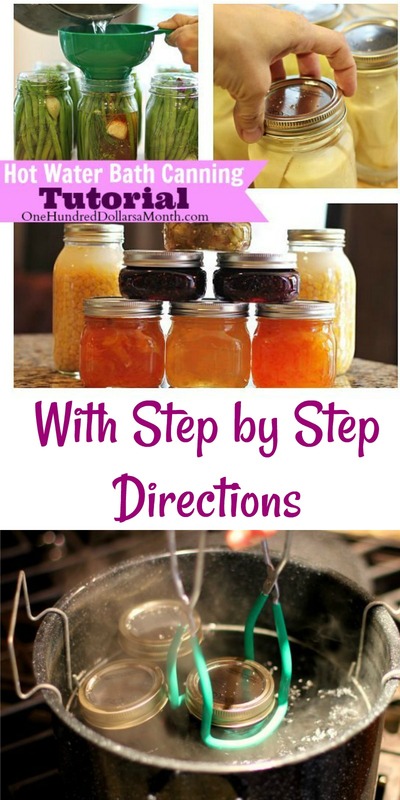 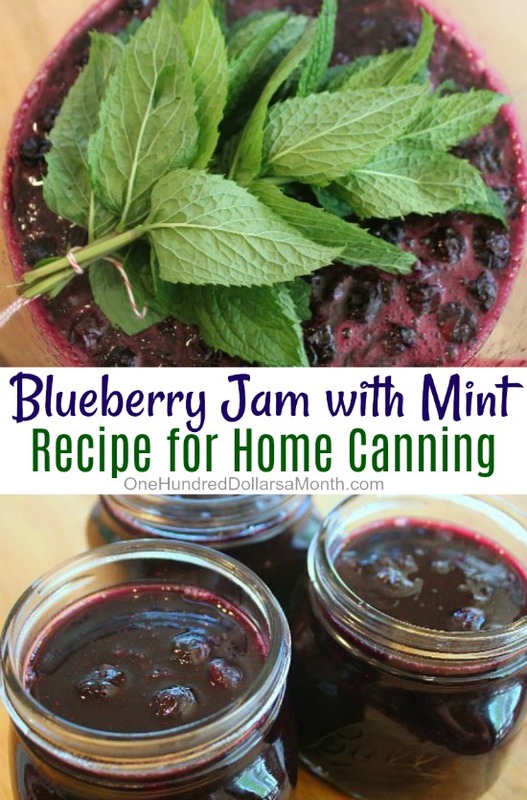 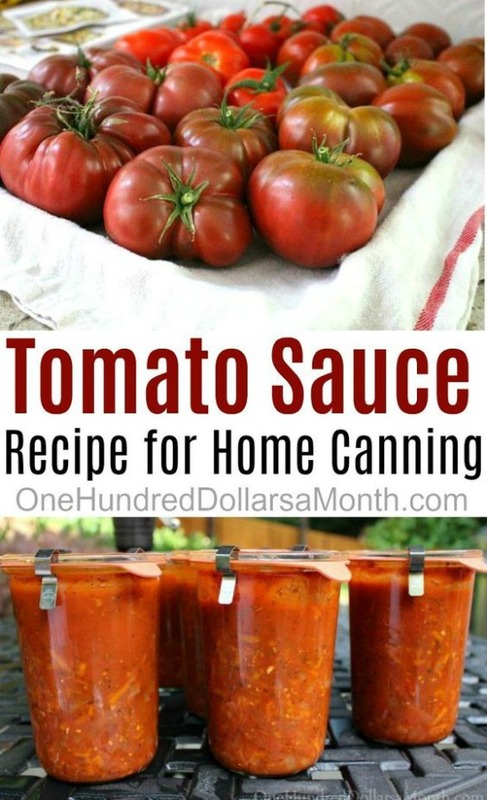 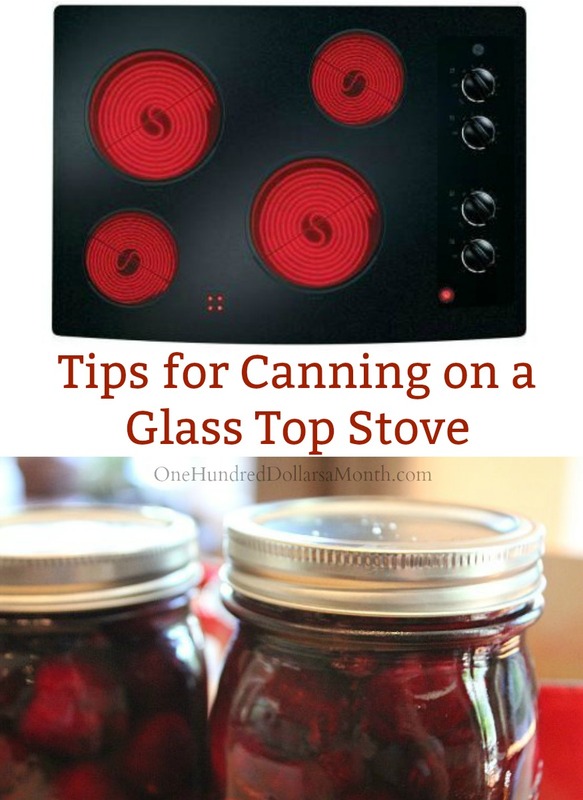 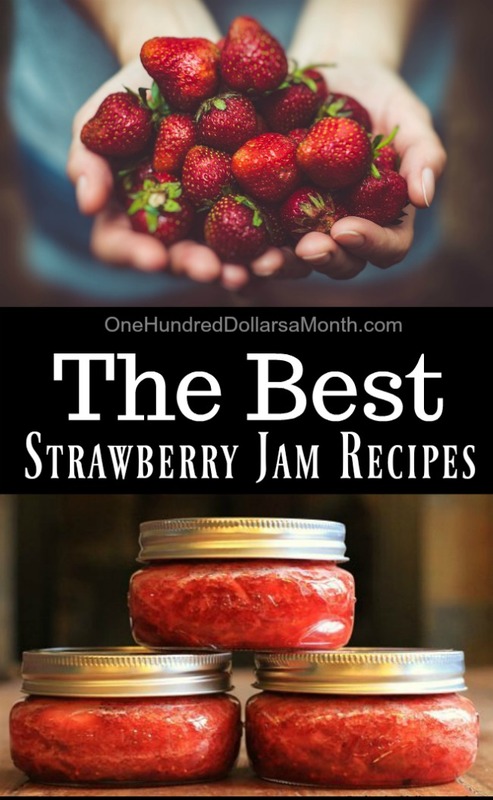 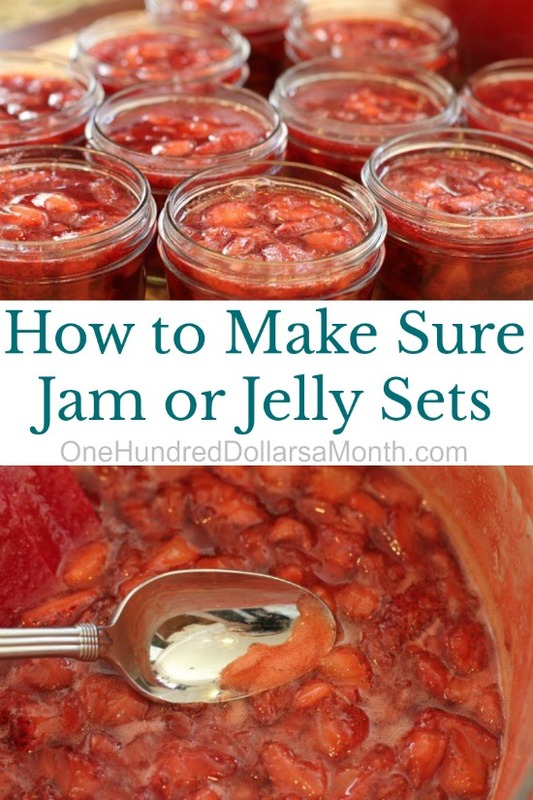 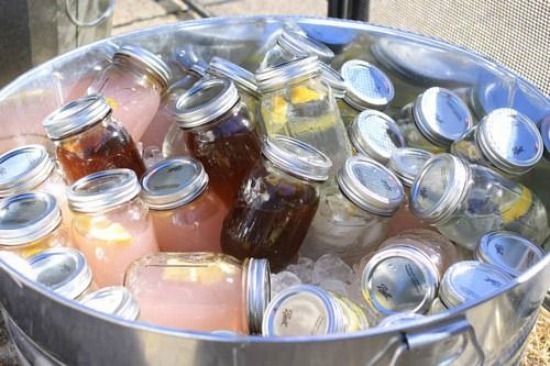 Where is the Best Place to Buy Canning Jars? 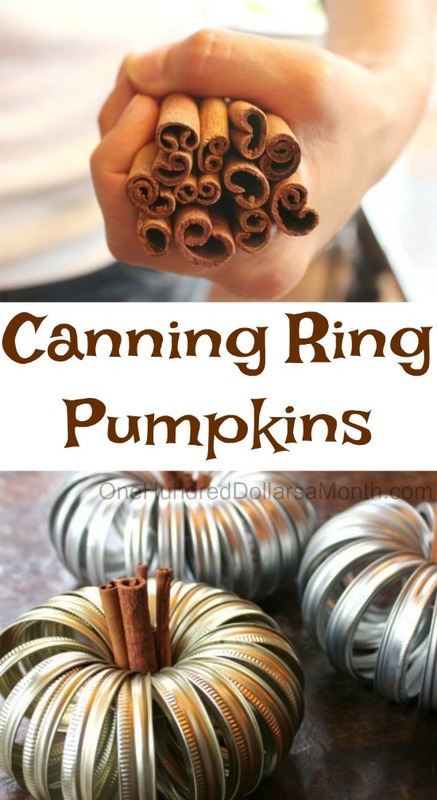 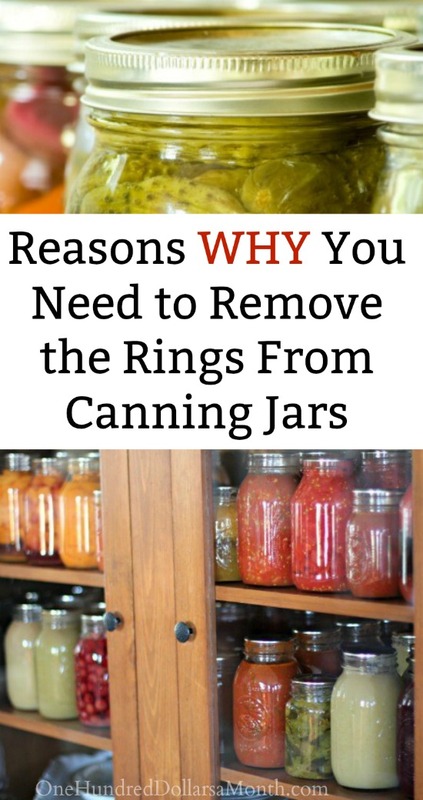 Should I Remove the Rings From My Canning Jars? 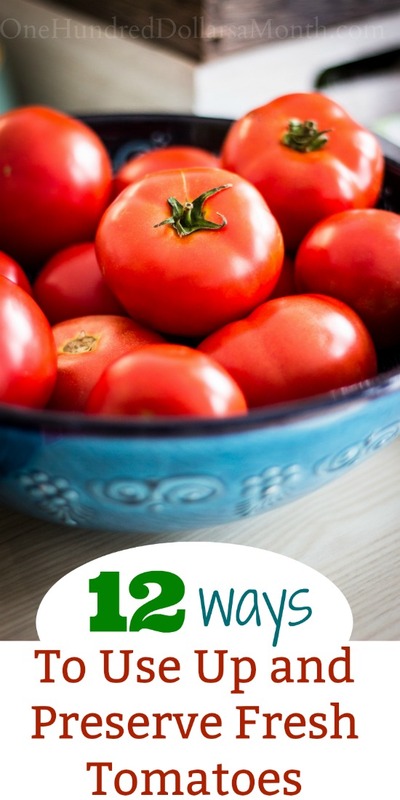 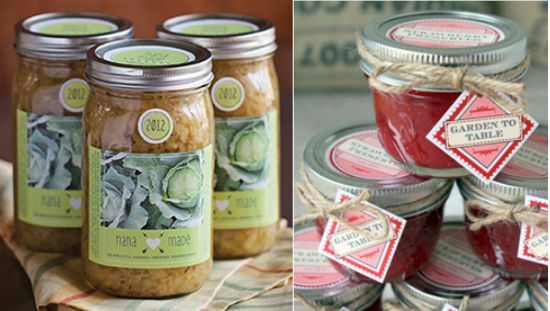 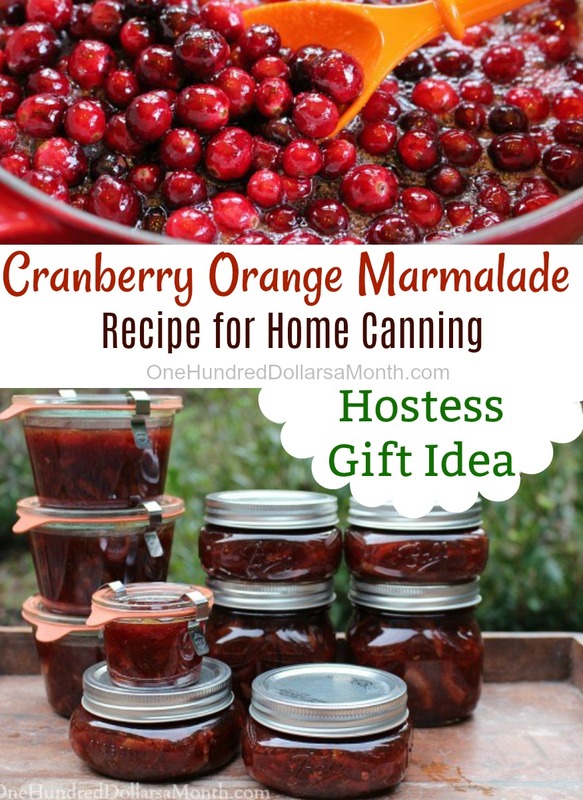 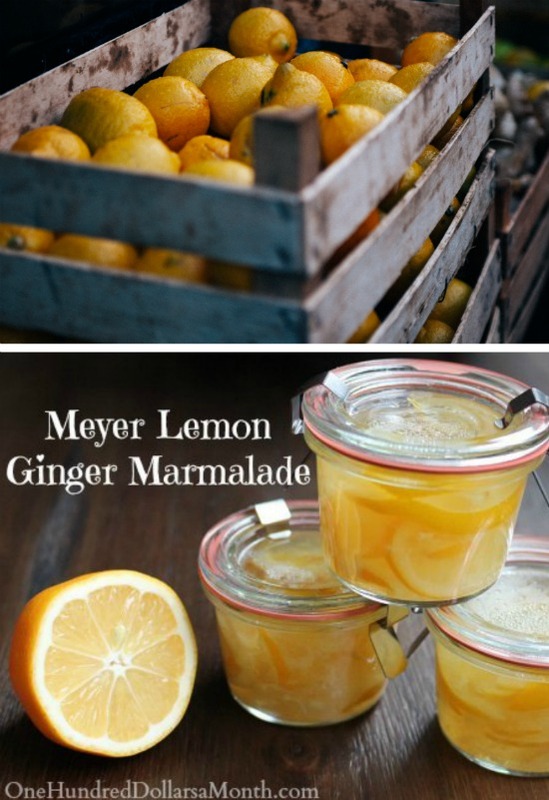 Calling all Martha Stewart Wannabes – Custom Canning Labels As Low As $.15 Each! 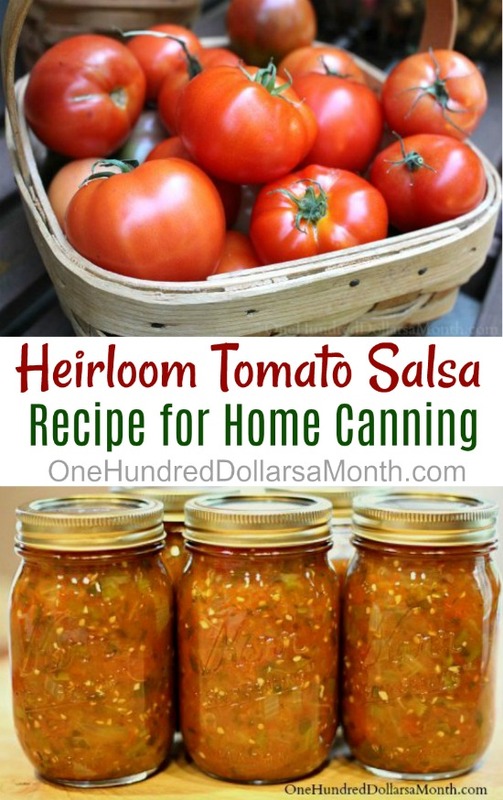 My Own Labels – Custom Canning Labels As Low As $.15 Each!